I scream, you scream, we all scream for ice cream from 48 Flavours! 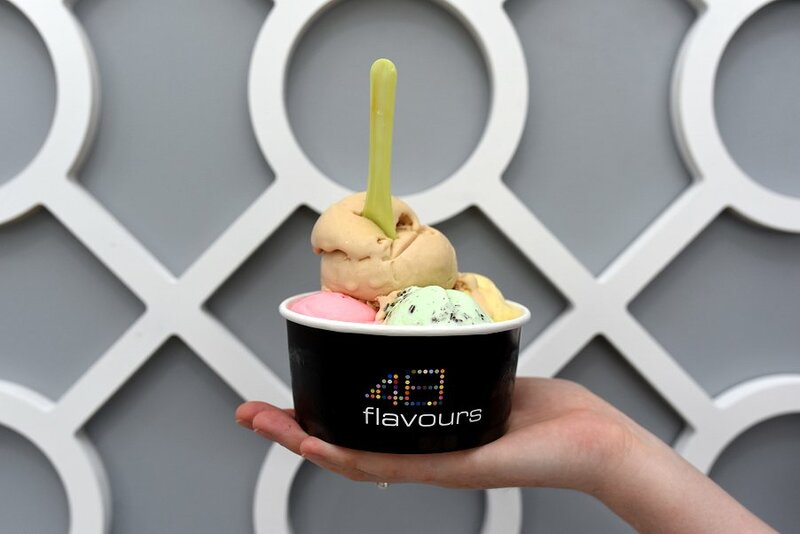 48 Flavours offers a diverse range of sorbets and dairy products, with an emphasis on quality with gluten free and low fat products. They use local South Australian milk and fresh organic produce, sourced from the Adelaide Central Market. 2014 was the year it all started, and the business still continues to place a huge sense of importance on using natural flavours, while remaining low fat, by using non hydrogenated vegetable fats, which is a healthier alternative. The website also has a nutritional chart showing all of the ingredients included in every flavour, so you’re never left guessing. Recently, they opened a new store on Magill Road in Trinity Gardens. Each day, ice creams, gelatos and frozen yoghurts are made fresh in store. We decided to scoop up a few flavours to try and taste for ourselves, and we certainly weren’t disappointed. A range of at least twelve dairy free and vegan sorbets are always available. 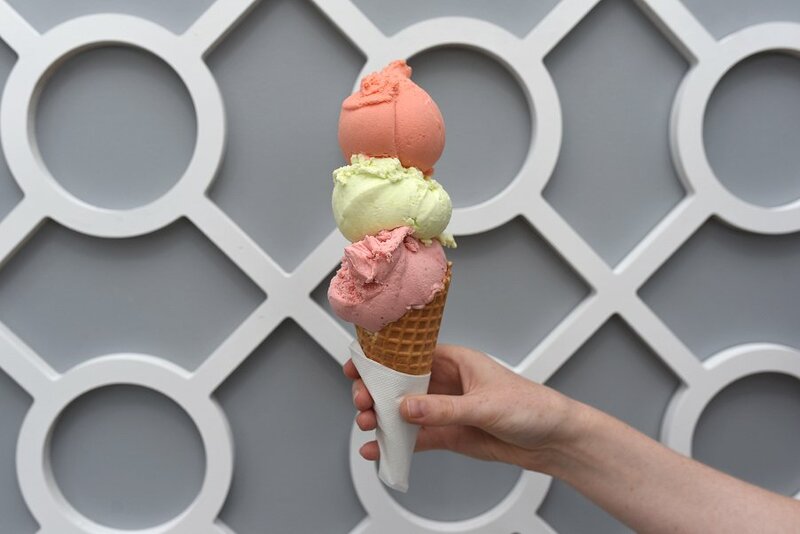 Vegan flavours include soy milk, almond milk or coconut milk gelato. My personal favourite was the Blood Orange Sorbet, which was a deliciously sweet delight that left my tastebuds dancing. At the 2017 SA Dairy Awards, their gorgonzola, pear, fig and walnut ice cream earned them a champion trophy, a gold medal and a place in the Australian Dairy Awards. During that same year, this flavour combination was a joint winner of the popular vote during the Gelato World Tour, held in Rimini. 48 Flavours continues to produce new and unique mouth-watering flavours on a regular basis. Got a birthday or special event coming up? 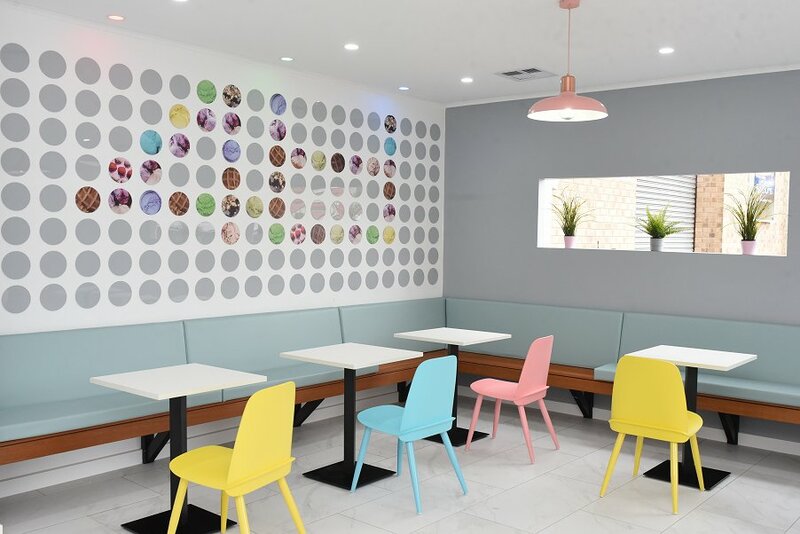 48 Flavours offers custom ice cream cakes and handmade ice cream sticks to make your life easier. Check out their website or follow them on Instagram or Facebook to find out more and stay up to date.